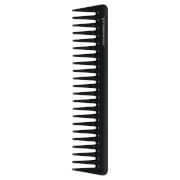 The Vintage Cosmetic Company Floral Tail Comb creates lift and volume for effortless backcombing. 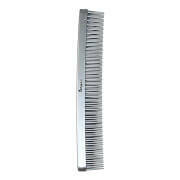 Use the fine-toothed comb to add definition and height, and the slender pin tail to section hair for precision styling. Finished in the brand's signature floral print. 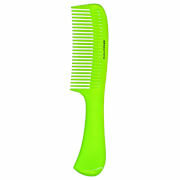 Use to backcomb and section hair.